Published at 10/05/2017 19:04:06 from Argentina, 4253 visits. 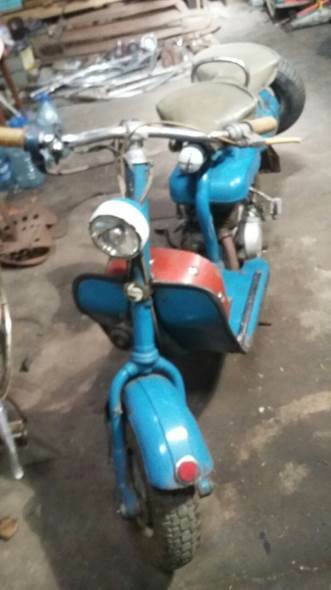 Scooter SiamLambreta 1957 completely original. Very little use. Let`s go. Holder.